Would you like to make a reservation for a room? You can use our convenient online form! We kindly ask you to send us your reservation inquiry at the latest 48 hours prior to your arrival. 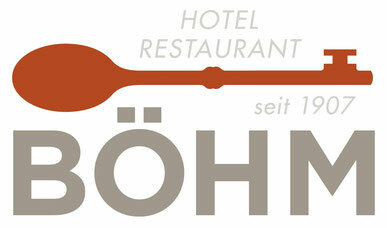 In case of short notice reservations, we would ask you to do so via phone under +49 (0) 9641 9369 - 0. Bookings are valid only upon confirmation by us! Check-out until 10:30 am and check-in as of 2:00 pm.